Six weeks ago I was in Negril for the first time, and let me tell you, I ate well. For five things you must try should you find yourself in Jamaica, please check out my story on Travel + Escape. 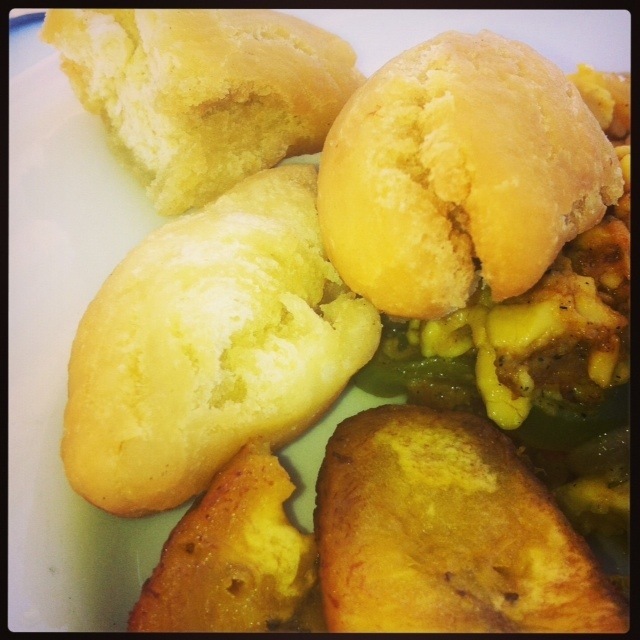 That here is my Jamaican breakfast at Moon Dance Cliffs — I’ll take it over a McMuffin any day.